For the safety and comfort of our guests, smoking is not permitted at our facility. Check for room availability here. All prices below include a full breakfast! 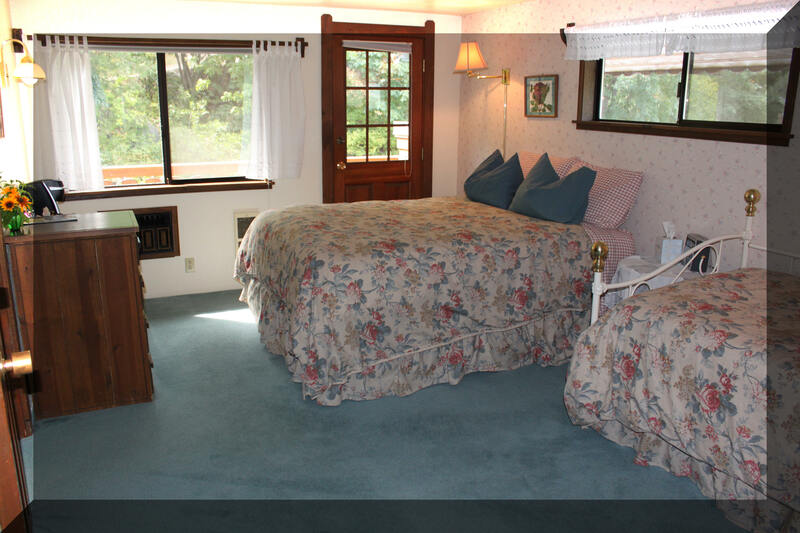 All rooms have air conditioning and a Keurig coffee brewer with assorted coffees! 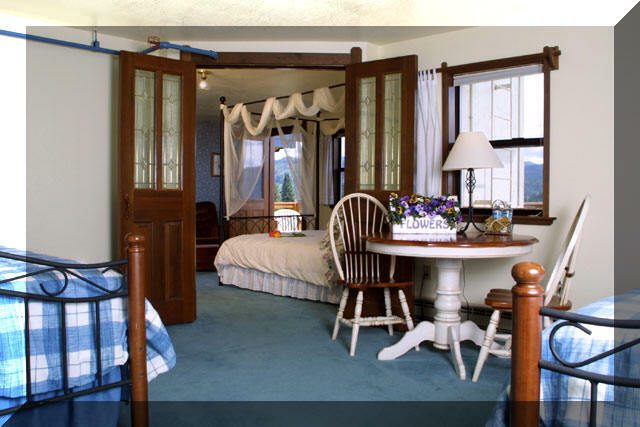 All accommodations include a full breakfast at 8:30 a.m. in the main house. 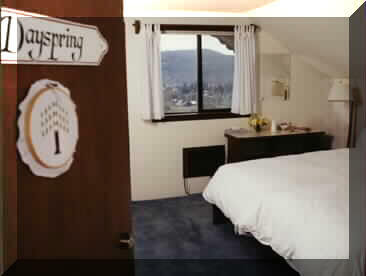 Wildflower, Snowberry & Larkspur Suites have the option of breakfast in the main house at 8:30 a.m.
with the other Guests or in their suite at 9:30 a.m.
Special dietary needs are gladly accommodated with advance notice. Available to all our guests are the outdoor pool (summer season) and the year-round spa. Room 309 - Step out onto the balcony that affords a full Ocean View. A Cozy 1 bedroom unit with King size bed in a separate bedroom, full bath, kitchen, and large living room area with a gas fireplace and TV with DVD player and Queen size Hide-a-Bed. Breakfast is not included at the Gray Gull. Reservation requirements, restrictions and other specials listed on this page for Haus Rohrbach do not apply to Grey Gull. See the link above for Grey Gull details. Gift Certificates are available for a wonderful gift idea! Weddings - Anniversaries - Birthdays - Valentines Day - Just To Say "I Love You"
(except festivals, holiday periods, and December). Starting on Sunday night, stay for three consecutive nights and your third night is free. 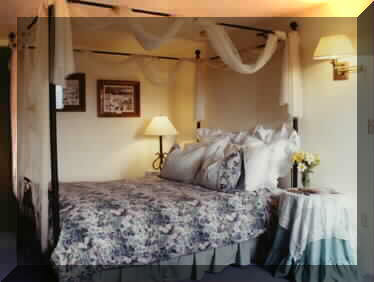 Any room in the main building is $110.00 per night-double occupancy. 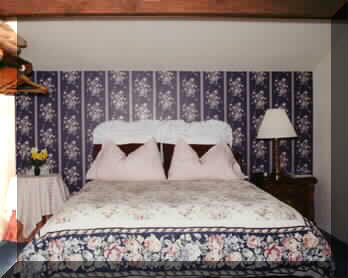 Sunrise/Country Garden Suites are $140.00 per night-double occupancy. 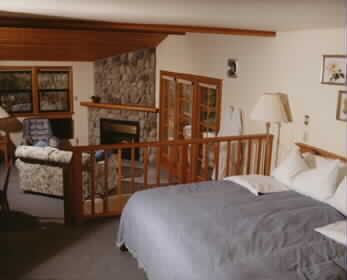 Wildflower and Alm Suites are $170.00 per night-double occupancy. 3. DISCOUNT EXCLUSIONS Only one special or discount may be used at a time and multiple specials can not be applied to obtain greater room savings. Discounts do not apply during festival weekends, holiday periods and the months of July, August and December. Our cancellation policy is 14 days prior to the arrival date for a refund of the deposit on file less a $20 cancellation fee. 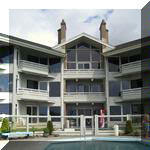 Reservations during the month of December and Group reservations require 30 days notice of cancellation. A deposit equal to the daily rate of your room, plus tax, is required for confirmed reservations, and must be received within 7 days following your room request or the reservation is canceled unless you have made prior arrangements for payment with us. Guests are asked to please note arrival and departure dates carefully. The deposit will not be refunded if guests arrive after date specified or depart before final day of reservation. There is an automatic cancellation fee of $20 for reservation cancellations. Cancellation must be made 30 days prior to scheduled arrival for refund. Deposit must be received within 7 days or by arrangement. Cancellation must be made 30 days prior to scheduled arrival for refund. 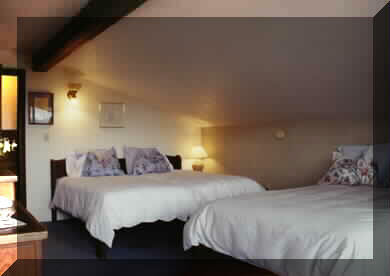 Minimum Stay: There is a 2 night minimum stay requirement on weekends, festivals and holiday periods. There is a 3 night minimum on festivals that fall on a 3 day weekend. However, please inquire when making reservations. 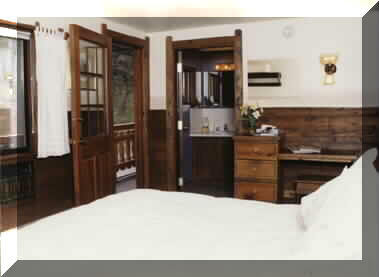 Once in a while reservation arrangements allow us to accommodate one night stays on the weekend or festivals so call and check with us for possible accommodations. Arrival and Departure Times: Check-in time is after 3:00 pm. Departure time is 11:00 am. If your arrival will be later than 9:00 pm, please notify us. If you expect to arrive after the office closes at 10:30, please call us and we'll arrange for you to get your room key after office hours. Remember that cell service can be intermittent over the passes so plan calls and later arrival notification as appropriate. No Smoking Policy: For the safety and comfort of our guests, smoking is not permitted at our facility. Quiet Time: In consideration of our guests, we have quiet time from 10:30 pm to 7:30 am. Road Speed Limit: We are located at the end of a residential street and ask that you abide to the 25 mph speed limit in consideration of your and our neighbor's safety.